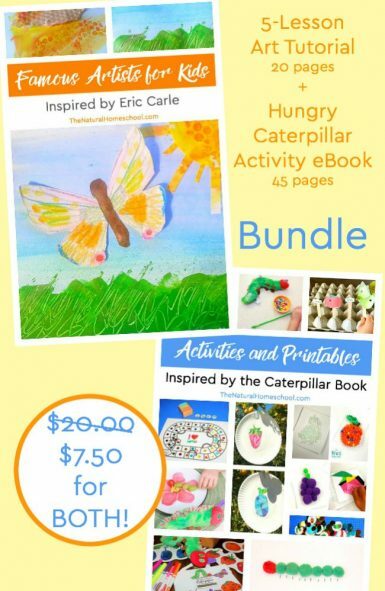 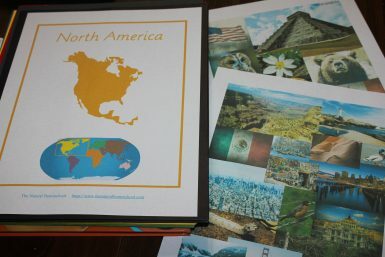 Only the cover page and 2 photo collages are included for each of the continents. Only the cover page and 2 worksheets are included for the 7 continents. 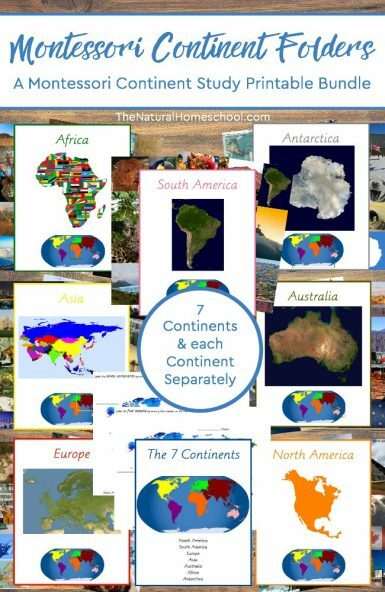 Included is a list of clickable links for Geography lessons and free printables that you can include in your continent folders. 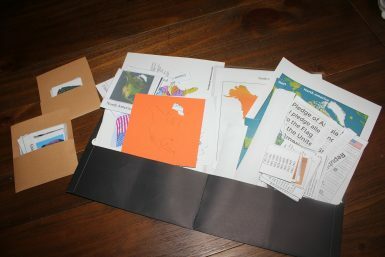 You tape them onto folders and include anything that you have collected regarding your continent studies. 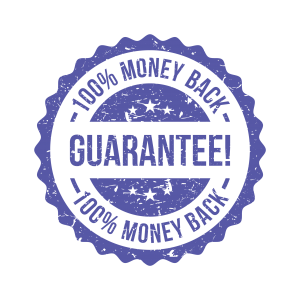 You can see how we do it in the additional product photos. 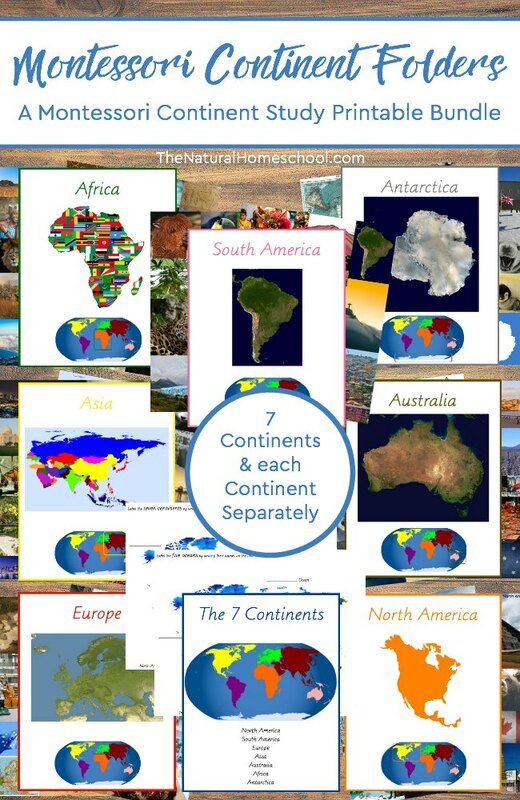 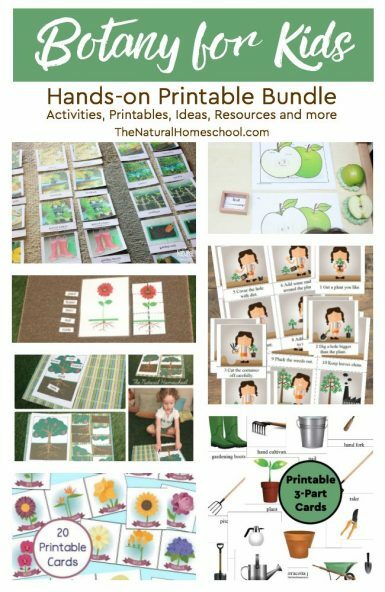 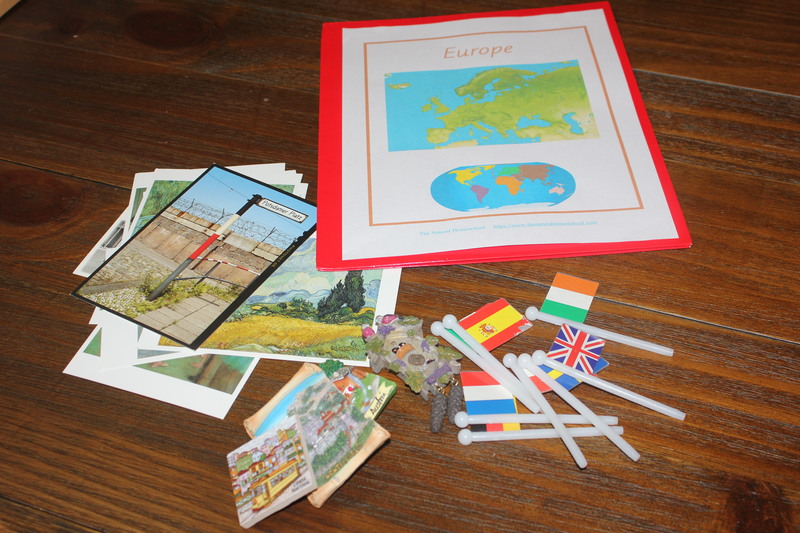 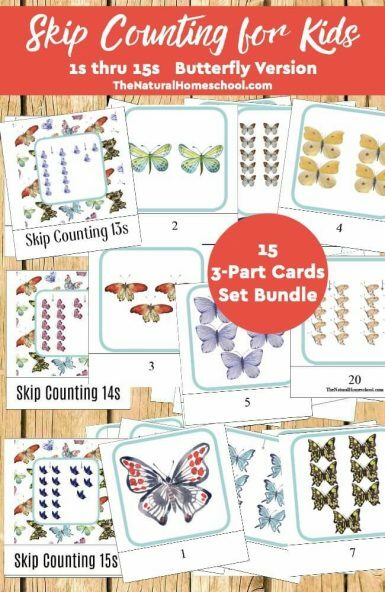 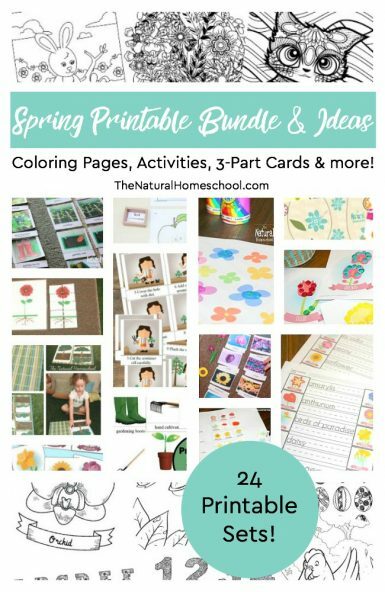 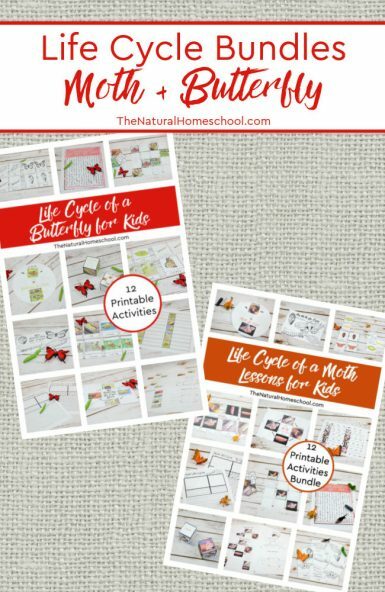 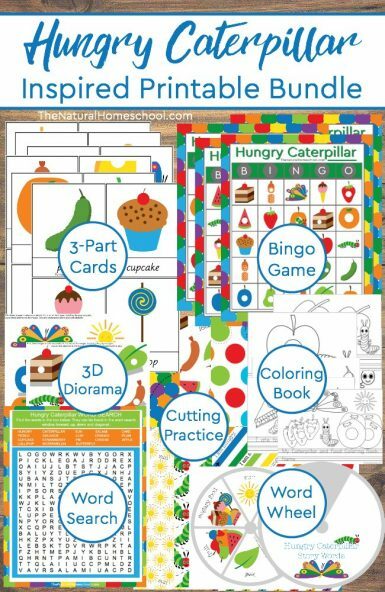 In the list of resources, you can get several great printables to be part of your continent folders.